Spring | 18" x 8" x 5.5" | Bronze | Edition of 45 | $2,600. Primarily self-taught and still eager to continue perfecting her skills, Kim combines her boundless love of nature with studying, sketching and photographing the flora and fauna in the various regions she visits. 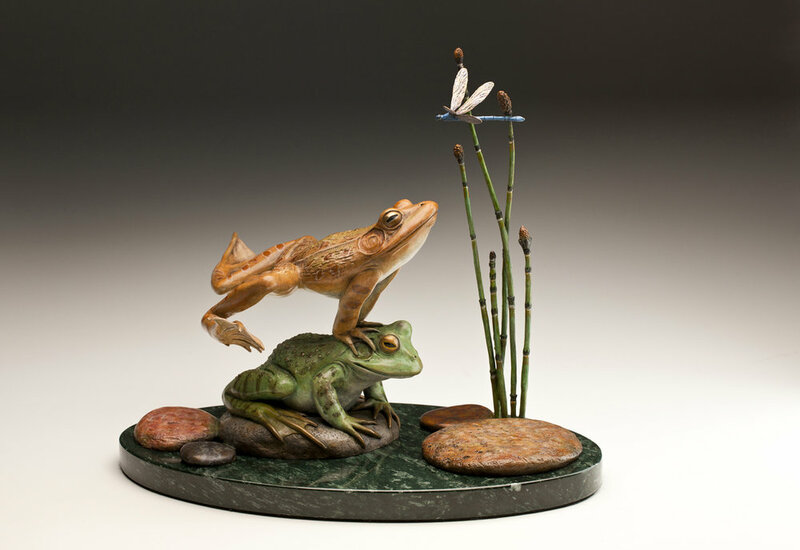 Surrounded by majestic landscape and abundant wildlife in Sedona, Arizona, Kim continues to combine her lively imagination with reality and show us nature through her eyes in the sculptures she creates. Kim Kori is a Signature Member of the Society of Animal Artists and a Master Signature Member of American Women Artists. 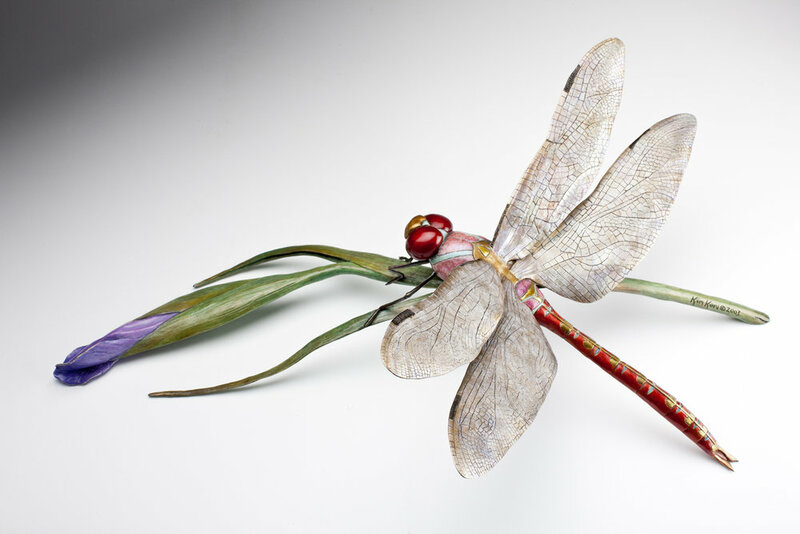 Her award winning work is in numerous private collections and public venues throughout the world.